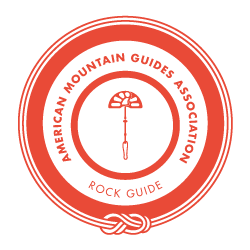 Jed Porter is an American Mountain IFMGA Guide. He finished his IFMGA Certification in 2013, is loosely based in the Eastern Sierra, and travels around a great deal with work and his wife Meagan. Adventures personal and professional take him all over the Mountain West, to and from the northern latitudes, and across the globe. His deep knowledge of the High Sierra and Alaska have served CAG since 2011 and his mountain sense, good humor, and professional demeanor will serve you at home and around the world.